Bestival Radio – The global community for audio culture. 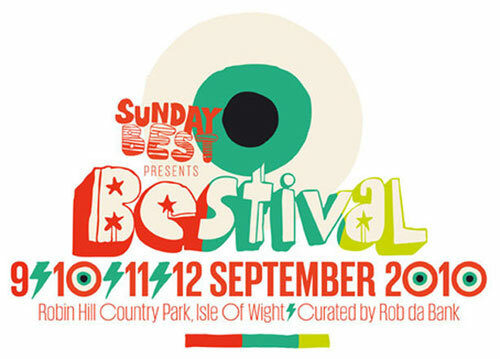 Now in it’s 6th year, 2010 saw the return of a bigger, better, more fantastical Bestival Radio than ever before. With an extra days broadcast and a live daily takeover from the Bollywood tent, the shows are worth a listen again…and again….and again…. All the shows from the weekend are now up for listen again on Mixcloud as a special treat for you all. Here are a few highlights and keep it locked to mixcloud.com/bestivalradio for more highlights over the next few weeks. Ellie from La Roux is joined by her DJ partner in crime Dead Guy. If that’s not enough they are joined by 80’s legends Heaven-17 for a chat about all things music. Simian rock the bestival radio airwaves before taking their mobile disco over to the main stage to kick off Friday night in style. Big up Jamaica! Legendary Mento Band the Jolly Boys dropped by the Bestival Radio studio on their way to the main stage joined by Arthur Minott. They played us some of the tracks they have been influenced by over their impressive 50 years in the music industry! Unicorn Kid hijackes the first 15minutes of Julian and Johnny from Sunday Bests daily radio show. Expect all the best tunes from Rob Da Banks very own record label and the kids own selection.